BRAZIL, IN. 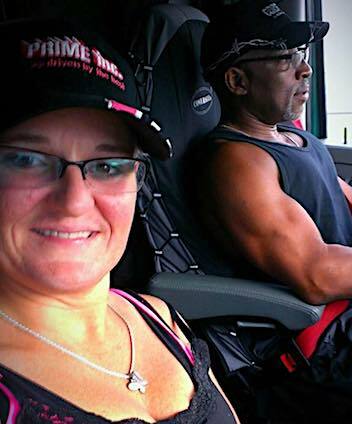 (THECOUNT) — April L. Robinson, of Indianapolis, has been identified as the woman killed in a Saturday I-70 vehicle crash involving a pair of semi-truck. Robinson, 49, was traveling as a passenger in an 18-wheeler when it struck the rear of another tractor-trailer and burst into flames. April’s husband, Joe L. Robinson Jr., 49, was operating a semi-tractor when be took his eyes off of the road to retrieve a sandwich he had dropped in the cab of his semi-truck. At that same time, traffic was slowing ahead causing the truck to swerve and lose control. The semi then struck the rear of another semitrailer driven by Michael A. Workman, 30, of Glendale, Arizona. The fuel lines of Joe’s rig ruptured, causing the cab of that truck to become engulfed in flames. April was in the sleeper berth of Robinson’s tractor-trailer during the accident and was pronounced dead at the scene by the Clay County Coroner’s Office, reports PharosTribune. Charles T. Tolbert, 52 of Yuma, Arizona, received severe neck and back injuries and was flown to a hospital in Indianapolis. His injuries were non-life threatening, reports PharosTribune. The drivers of both semi tractor-trailers were not injured. Both drivers were wearing a seatbelt at the time of the accident, a crash report noted. Police do not believe drugs or alcohol to be a contributing factor of the accident. 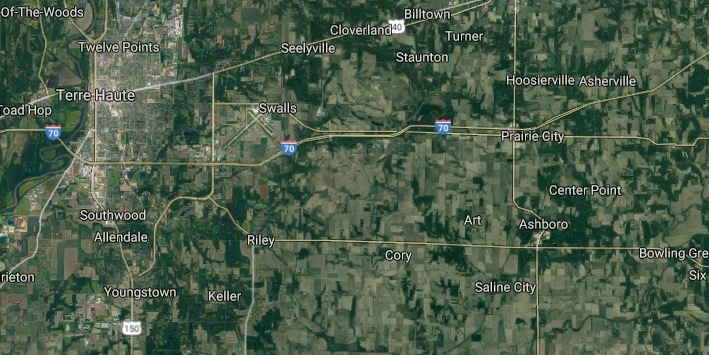 Geo quick facts: Brazil is a city in Clay County, Indiana, United States. The population was 7,912 at the 2010 census. The city is the county seat of Clay County. It is part of the Terre Haute Metropolitan Statistical Area. The current chief executive of Brazil is Mayor Brian Wyndham – Wikipedia.